PopSockets are a small stick-on phone accessories that are one part stand, one part grip, with a dash of fidget cube mixed in. Is this cheap accessory for you? Here’s how they work and why you might want one for your phone. When I was in high school, Pogs were huge. They were small discs with patterns and logos on them that you stacked together and then bounced a larger disc on to…I’m not really sure. They didn’t make much sense, but they were cool and everyone wanted them. So when PopSockets—a small disc you stick to the back of your phone—started to get popular, it made perfect sense. They’re like Pogs for your phone but way, way, more useful than the Pogs of my youth. 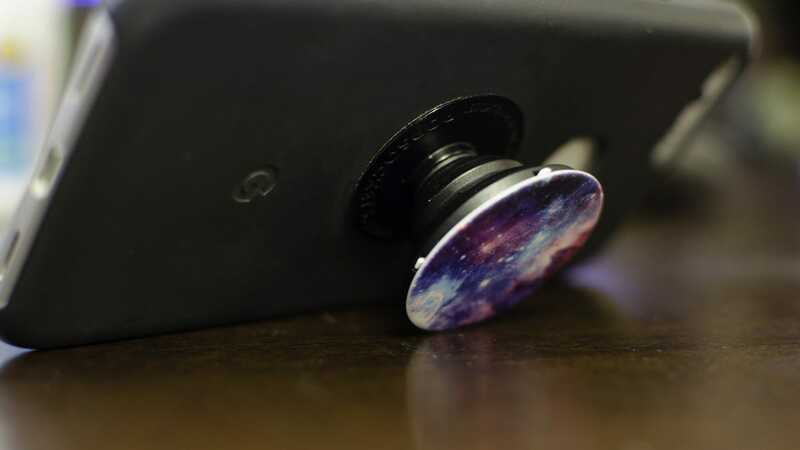 PopSockets ($10 for standard, $15 with a customized back) aren’t exactly a unique idea. We’ve covered accessories designed to help you hold onto your phone better. And yet, PopSockets stand out from this bafflingly crowded field. Instead of a practical if unsightly ring, they feature a colorful disc that you can customize with your own image, or a huge selection of existing designs. And I’m talking Pogs-during-the-mid-90s huge. But what do they actually do? Fortunately, more than Pogs. 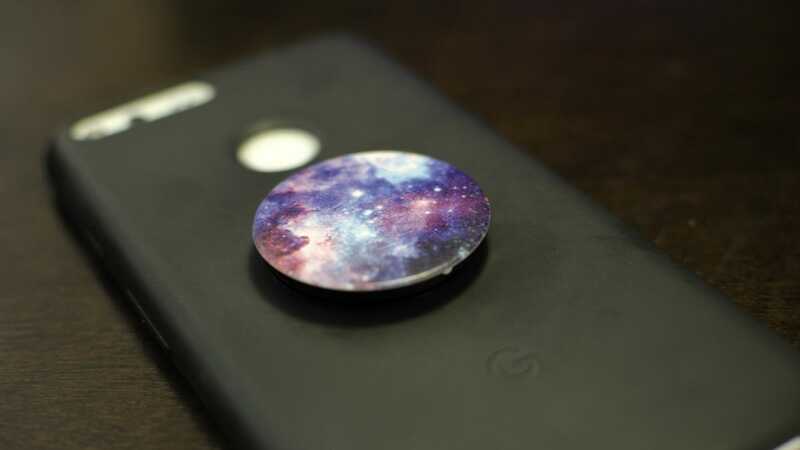 When collapsed, the PopSocket is just a decorative spot on the back of your phone. However, you can pop the disc out to create a grip that you can slide your fingers around. If you have a huge phone–like so many are these days–this makes it a lot easier to hold onto it while using your thumb to navigate. You can also use it as a kickstand. Without changing its position at all, you can lay your phone down on a desk or table and it will be propped up at an angle so you can watch a video or see your notifications easier. Other accessories like the iRing or even Spigen’s kickstand require a little extra effort to use them as a kickstand, but if you’re already holding your phone by the PopSocket, you can just set it down and it’s already a kickstand. There’s a part of me that wants to take a left turn here and talk about how dumb PopSockets are. I mean, they’re just one of a half dozen ways to add a grip to your phone. Is a circle with a pattern on it really enough to make it more fun and addictive than other grips? Also, did I just call a phone grip addicting? What is going on here. Well, that’s the magic of PopSockets. First off, yes, having the choice of patterns on your discs is genuinely satisfying. In the same way that finding out your Hogwarts House or filling out a BuzzFeed quiz is satisfying. Who cares if it’s pointless? It’s also harmless. You get to decorate your phone with whatever logo, pattern, or symbol makes you happy. Since they’re relatively easy to remove, you can buy multiple and swap them out depending on how you’re feeling that day. The company recommends sticking the unused PopSockets to a mirror or other flat surface to keep the gel fresh (leaving it exposed to open air can dry it out), which means you can also indirectly decorate your bathroom mirror or refrigerator. 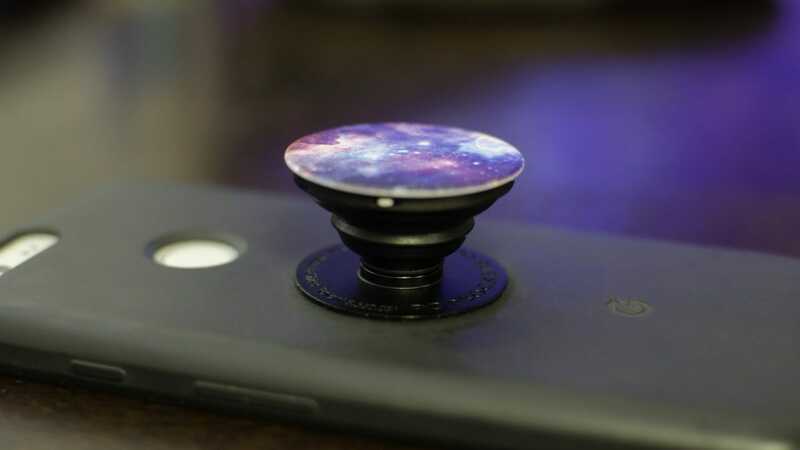 There’s not much to a PopSocket, but that’s a benefit more than anything. It’s a delightfully simple accessory that’s moderately useful, fun to fidget with, and gives you just enough customization to make it a little bit yours. If you’re looking at it from a strictly practical standpoint, you’ll probably think it’s silly and dumb. 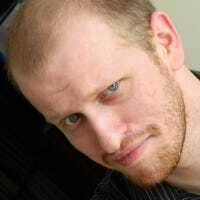 On the other hand, if you try one out, you might spend more time fiddling with it than your actual phone. A full-scale VR rig is expensive, but you don’t need to spend a fortune to try out VR. If you have a decent modern smartphone, you can use one of these headsets to get into VR on the cheap.